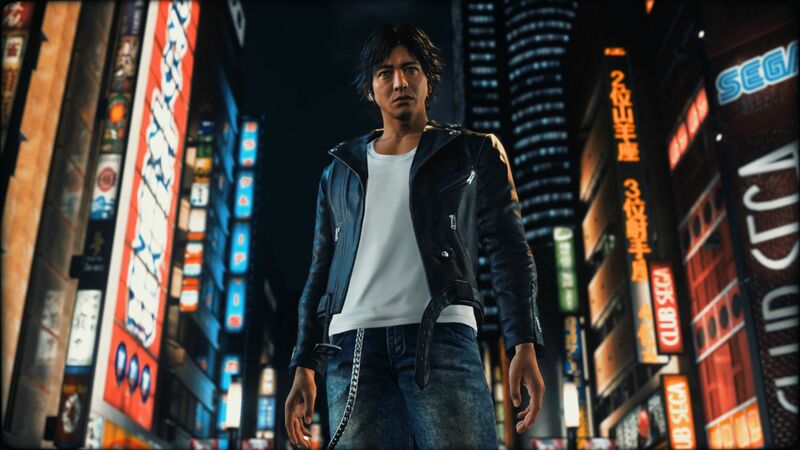 Project Judge, from Ryu Ga Gotoku Studio is a legal suspense action game which will be out for the PlayStation 4 on December 13, with a western release next year. Right now, a playable demo is out for Japan, so those who have a Japan PSN account can try it out. Previous article(Rumor) Are We Getting Castlevania: Symphony of the Night for the PlayStation 4! ?